At MSA we design, manufacture and supply a broad range of display stands and point of sale products to importers and distributors nationwide. We produce equipment in acrylic, wire, metal or wood for retail categories as broad as toys, fashion, cosmetics, food and beverage, industrial and sportswear. 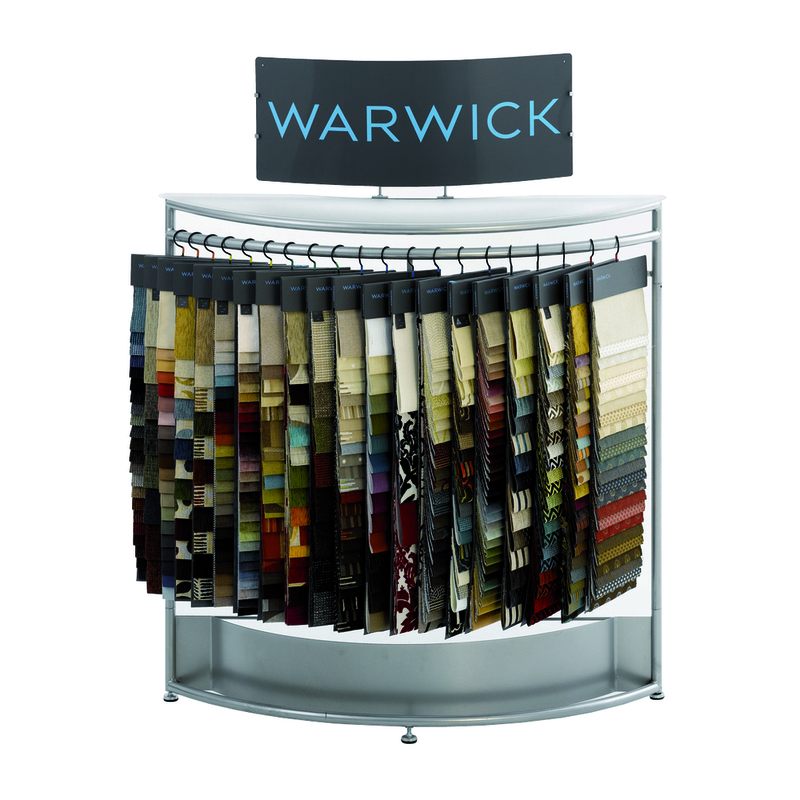 Our design and display systems are so versatile that if you can't achieve your objectives with our standard components and products, we will customise for you. 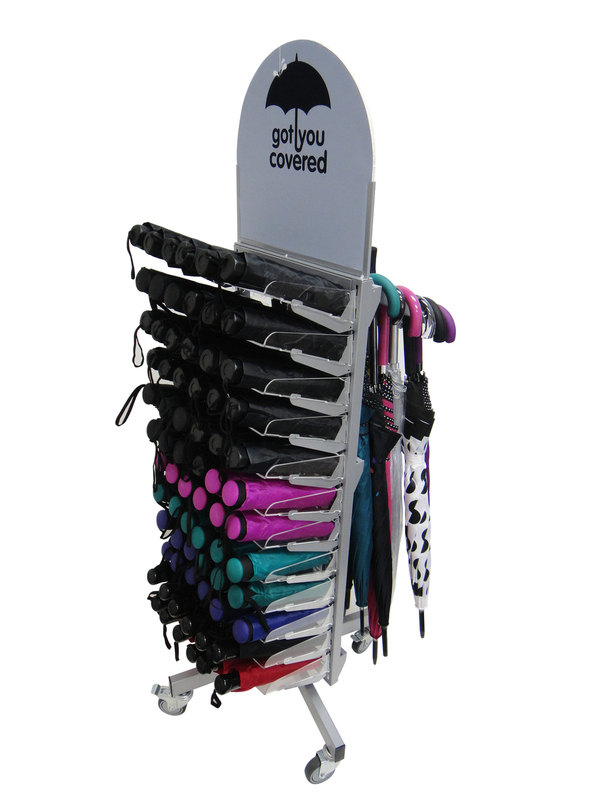 Merchandising Systems Australia has shopfitting accessories like: display stands, display racks, display systems, displays, point of sale displays, point of sale display stands, point of sale products, retail displays, retail display manufacturer, display stand manufacturer, merchandising displays, merchandising display stands, clothing racks, clothing stands, garment racks racks, sunglass stands, sunglass display stands, fabric display stands, cosmetic display stands. All display stands previously manufactured by Adico Industries are now proudly designed and manufactured to the same exacting standards by MSA. If you've got something in mind, please contact us and we can discuss your needs.